Hawken Locksmith Services (HLS) takes great pride in offering prompt, reliable, affordable and professional locksmithing or security services to an area near you. We’ve been helping residents and businesses in the DeKalb, Aurora, Hampshire, Sycamore, Huntley, St. Charles, Elgin, Naperville and surrounding Chicagoland for over 20 years. Being locked out of your home, business, file cabinet, safe, or vehicle. Needing locks of any type rekeyed or a master key made. Wishing to have new lock hardware installed or existing hardware upgraded. 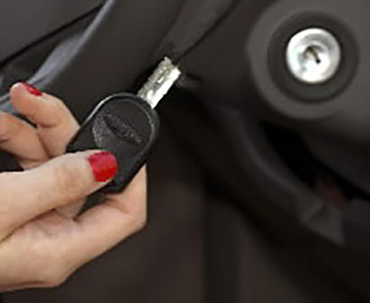 Having lost keys to a commercial or residential building, cabinet, padlock, motorcycle, or car. 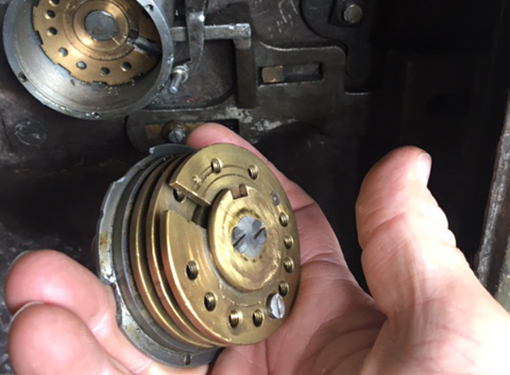 Needing a locksmith to repair or restore any type or age of lock, yes even antique devices! Troubled by a door that slams shut, won’t close, or that just won’t latch properly. 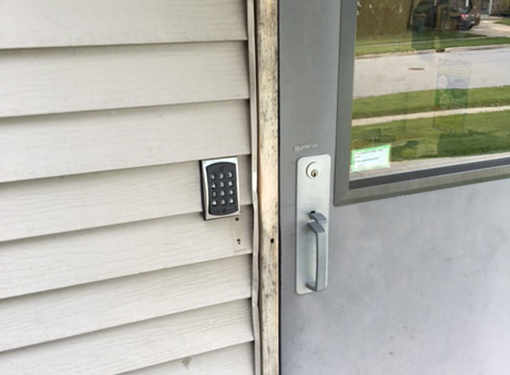 Upgrading or installing a keypad, key card, or keyless access control system. You want to install or upgrade a security system. 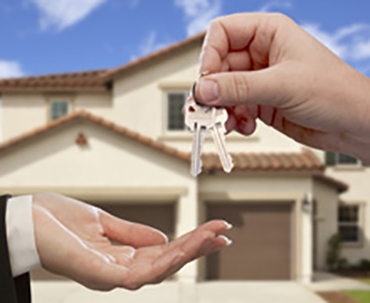 we can handle just about any issue you may have with a lock, key, combination, door or security system. On top of our wide range of locksmith and security services, flexible hours with 24-hour service available in most cases, and commitment to quality we guarantee our professional technicians are Licensed and Insured by the state of Illinois and thoroughly trained with years of experience. Also, ALL our labor is backed by a 30 day Guarantee! Working with Hawken was great. I called them a couple days in advance of closing on a house and they were ready to go day of. Robert was flexible with the schedule and came early in case my closing ended early – which it did! Very friendly and very reasonable with pricing. Highly recommend them as I’ll continue to use them for any other locksmith needs! Locked myself out of my house and it was below freezing. Brrr! After skimming through the Yelp reviews for Locksmith Services on my phone, I called this one. The locksmith came promptly and had me in my house within a minute. He had a good sense of humor and turned an annoying circumstance into a “no big deal” one. Doubt this problem will recur, but if it does, I will call Hawken Services again. Just about any time, day or night, contact Hawken Locksmith Services to have it done right near you! Call 815-762-4464 or 847-989-4804 or fill out this form.